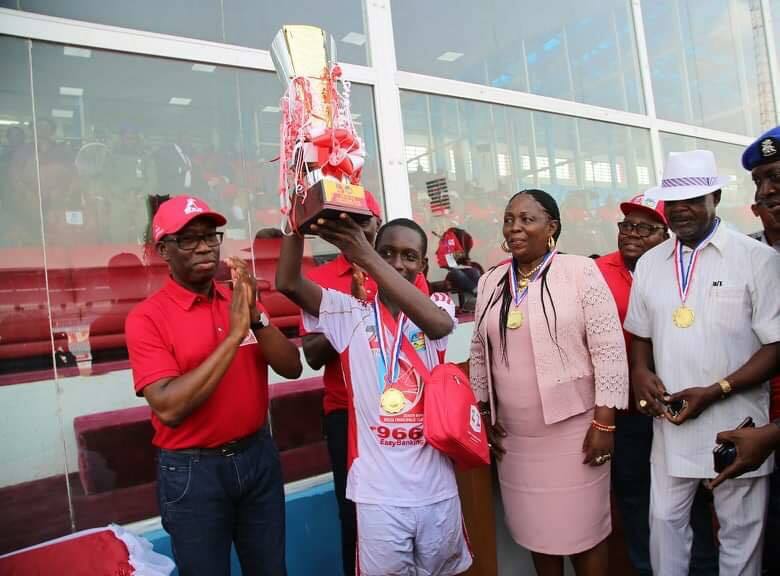 Home Sports IFEANYI OKOWA: Delta State Will Always Dominate In Sports… As Obule Integrated School Lifts Principal’s Cup. 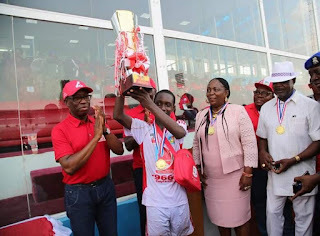 IFEANYI OKOWA: Delta State Will Always Dominate In Sports… As Obule Integrated School Lifts Principal’s Cup. 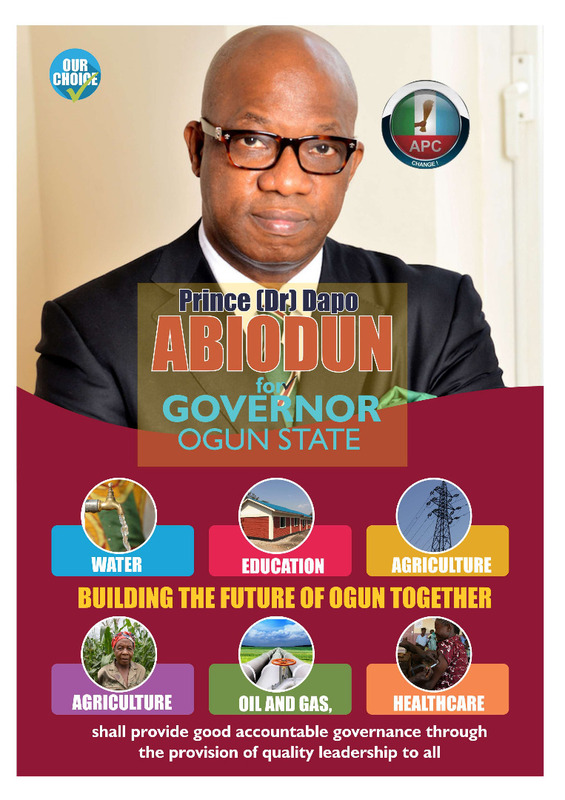 At the finals played at the Stephen Keshi Stadium, Asaba today (01/04/19) and watched by the Governor and his Deputy, Barr. Kingsley Otuaro, Obule Integrated School defeated Boys Secondary School 2-1.